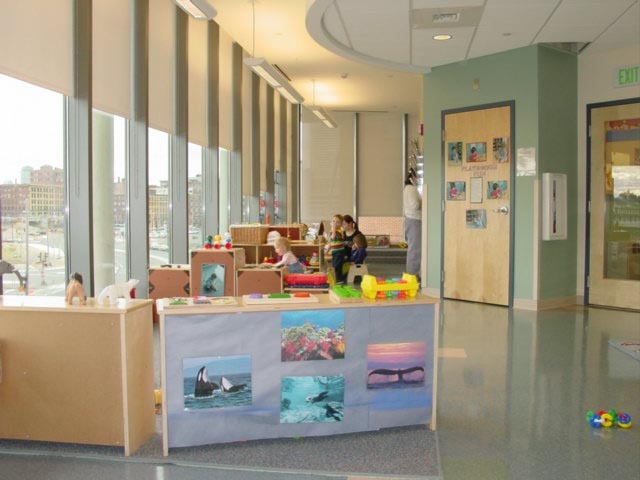 Bright Horizons Seaport in Boston Massachusetts was designed as a “hybrid” child care center providing both full-time care for infants, toddlers and preschool children and emergency back-up care for children 6 weeks to 12 years. 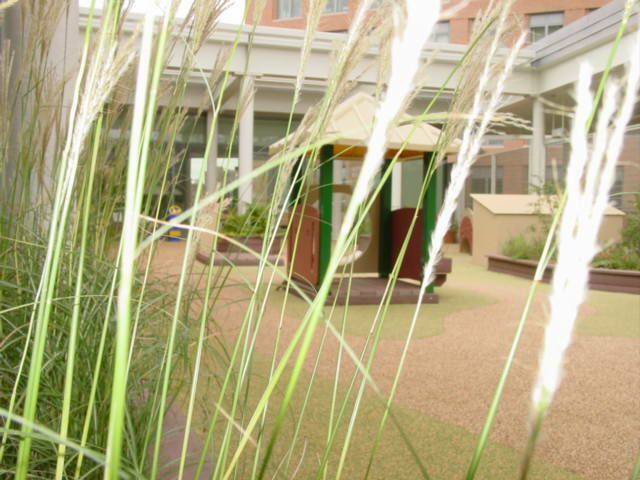 The center is located in the South Boston seaport district in a densely developed zone and features a green roof and an enclosed courtyard outdoor play area. 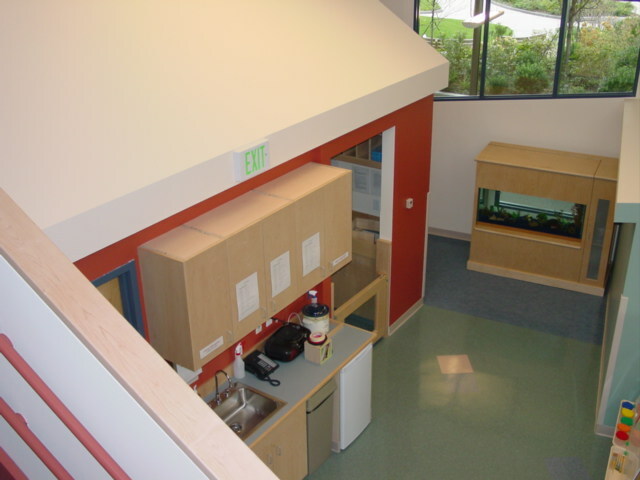 The center has an open feel and abundant natural light. studioMLA Architects was the lead Architect and collaborated with Miller Design LLC through the design process. 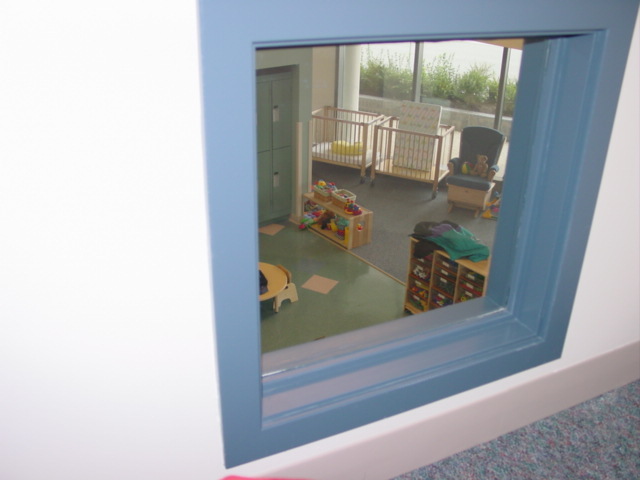 The construction and overall development of the project was overseen by the construction department of Bright Horizons.